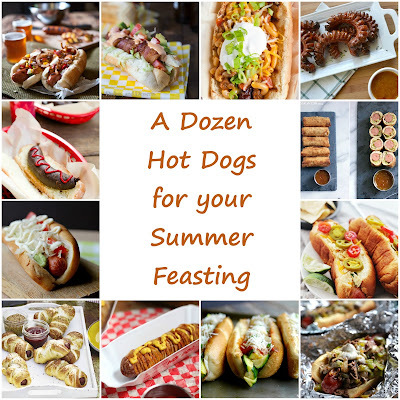 Hot dogs are great steamed, grilled, pan-fried ... and in a pinch you can heat them in the microwave. 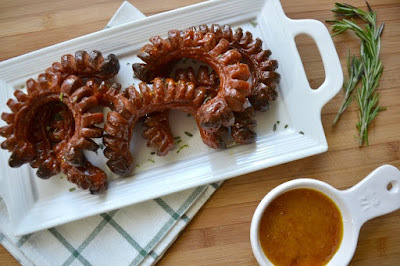 You can cook them creatively. You can omit the bun. You can top them with all kinds of crazy things. In a roundup for Parade Magazine's online Community Table, I chose a dozen amazing hot dog recipes, including one crazy dessert dog. Here's a sample of the dozen dogs with links to the blogs. Go ahead and visit them, and say "hi." For the rest of them, check Community Table and take a look at the bottom of this post for more of my roundups. 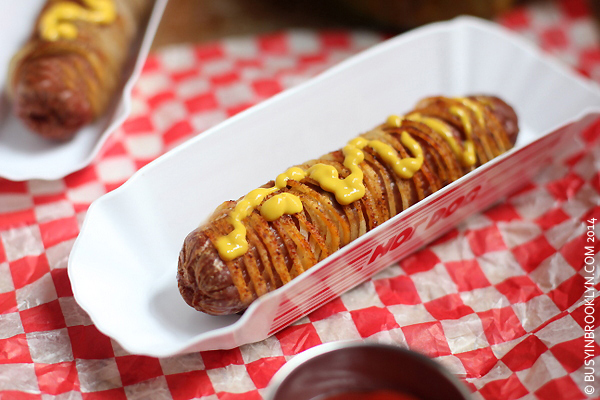 The perfect companion to a hot dog is fries, but this takes the idea to a whole ‘nother level, with spiral-cut potatoes wrapped around the hot dogs before they’re cooked until brown and toasty. Find it at Busy in Brooklyn. There’s no actual dog in these dogs, so they’re perfect for meatless meals. 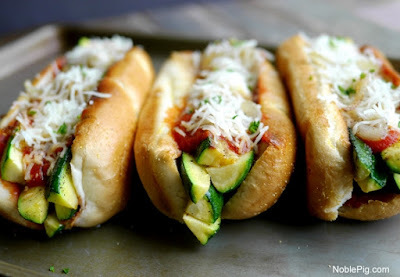 The zucchini offers texture, while the sauce and cheese provide substantial flavor. Find it at Noble Pig. 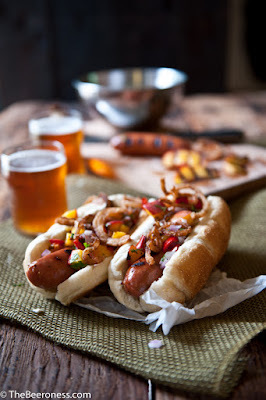 The close cousin of the hot dog, the bratwurst, plays the starring role, accented with a spicy peach salsa. Make extra salsa to serve with chips. Find it at The Beeroness. These dogs look impressive, but they’re simple to make, and totally fun for kids and adults. Find it at Kitchen Tested. 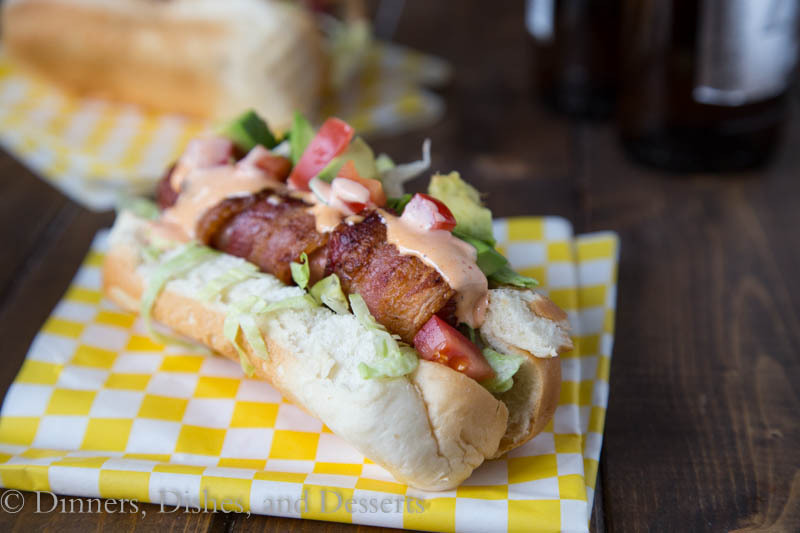 If a hot dog and a BLT sandwich had offspring, they’d look a lot like these bacon-wrapped hot dogs. The avocado takes it over the top. 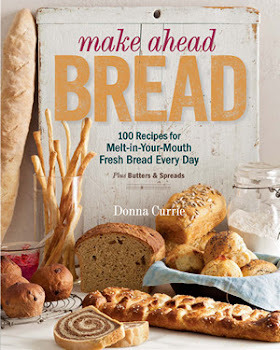 Find it at Dinners, Dishes and Desserts. 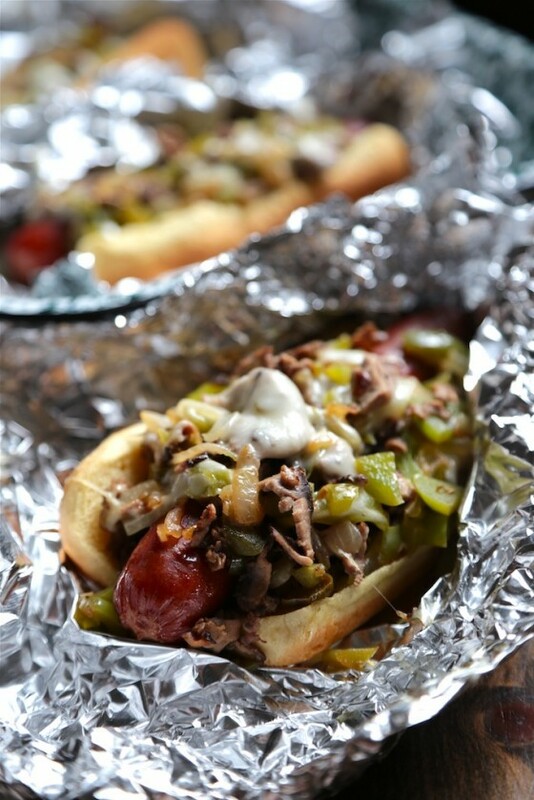 The Philly Cheesesteak is a classic on its own. Combine it with a hot dog for something that’s more than the sum of its parts. Find it at Country Cleaver. And find the whole roundup HERE. Want to see more of my roundups for Parade? Do you love potato salad? Me too. So I compiled some of the most unusual I could find. Here's the hot dog post. They're AWESOME! Cocktails and mocktails that are perfect for a hot summer day, or a cheery summer night. Strawberries might be the most popular, but other berries want your attention, too. If you love corn (and corny jokes) you'll love this roundup!